What's happening on South Gaylord? 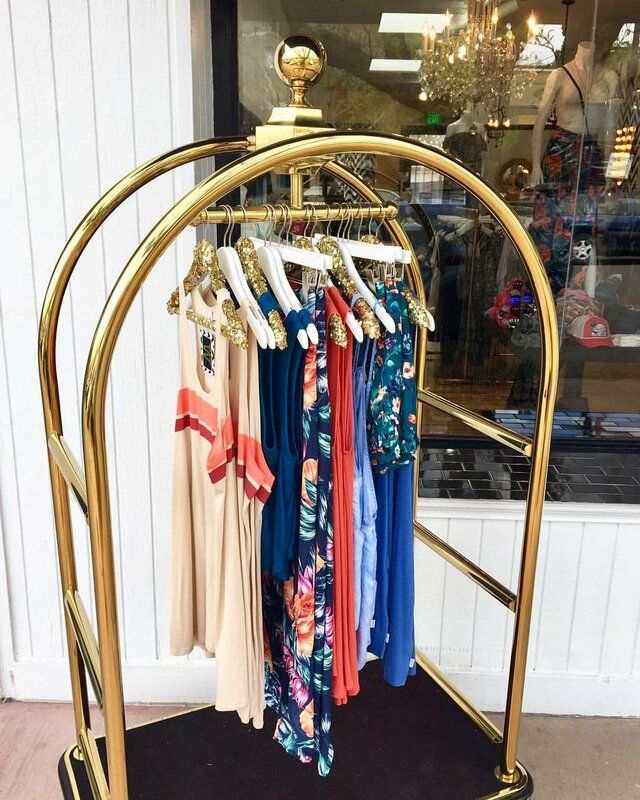 What is better than a cute neighborhood boutique? Three cute neighborhood boutiques! 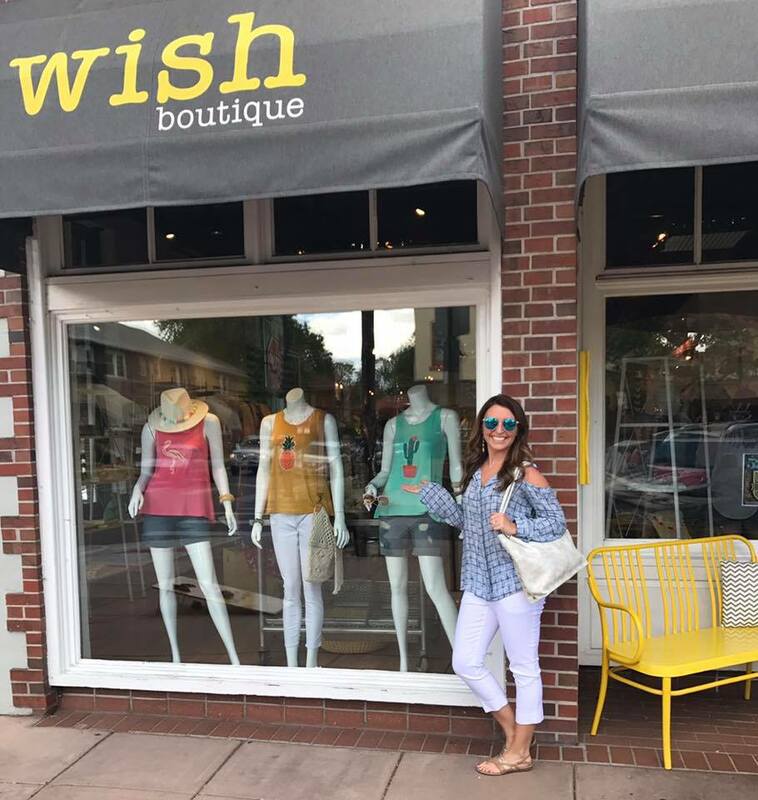 We are head over heels for the three locally owned shops that make up the Wish Family: Wish Boutique, Wish Gifts, and W Boutique! Click here to check out the South Gaylord Street gems that made it on 5280 Top of the Town 2017! Shop, dine and explore everything our historic street has to offer.